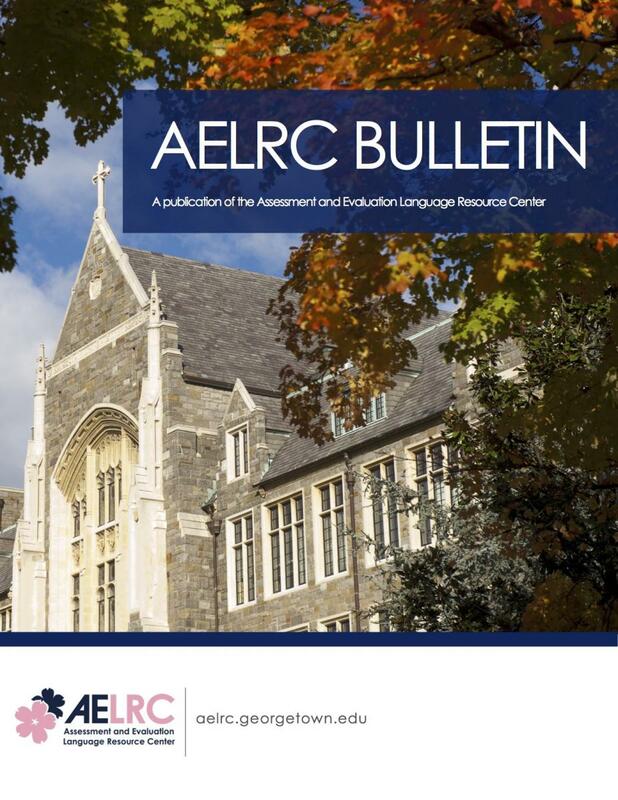 Click here to download AELRC Bulletin 5 (August 2018) in PDF. 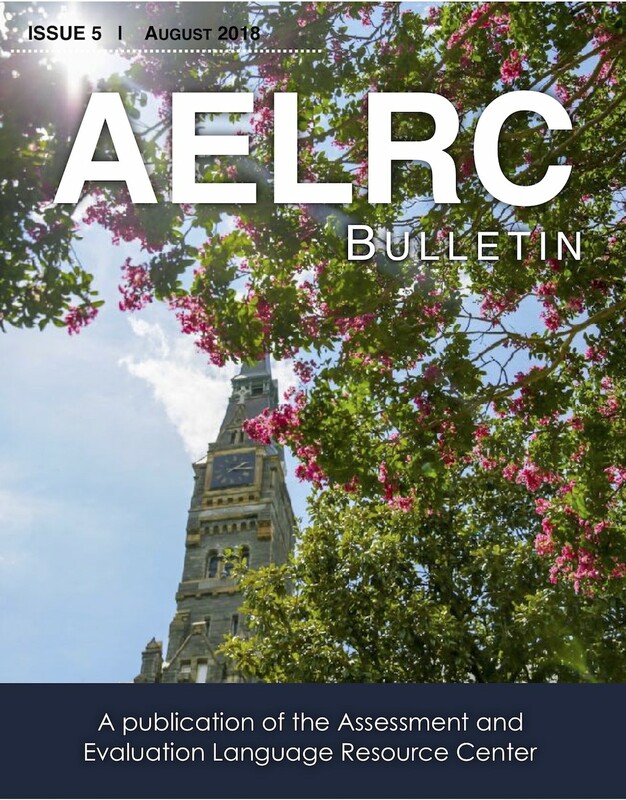 Click here to download AELRC Bulletin 4 (April 2017) in PDF. 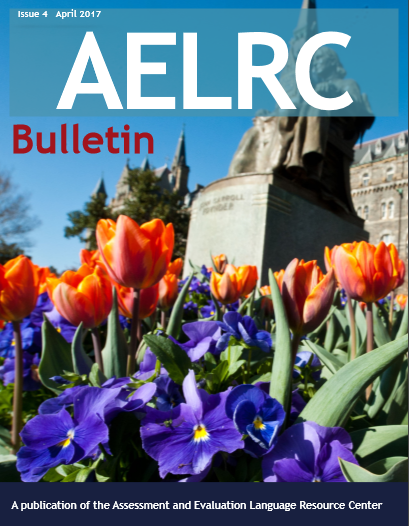 Click here to download AELRC Bulletin 3 (May 2016) in PDF. 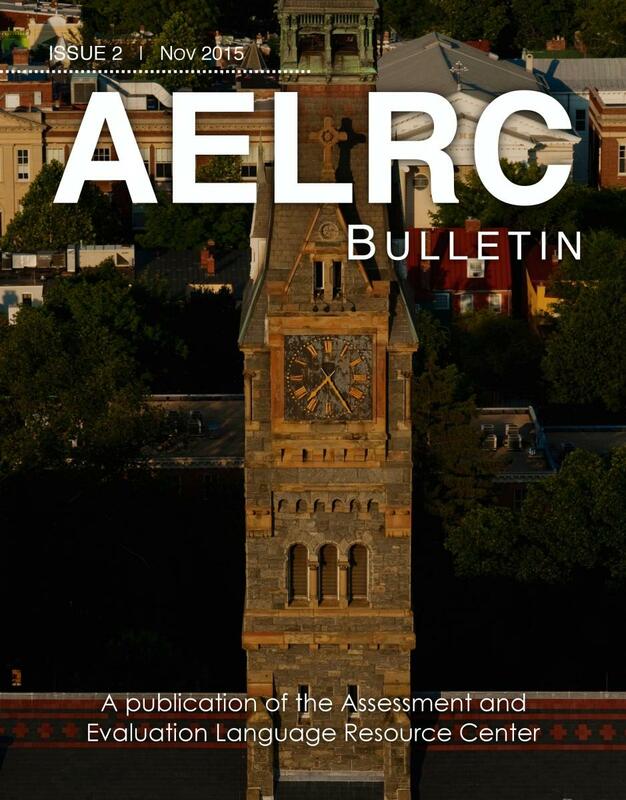 Click here to download AELRC Bulletin 2 (November 2015) in PDF. 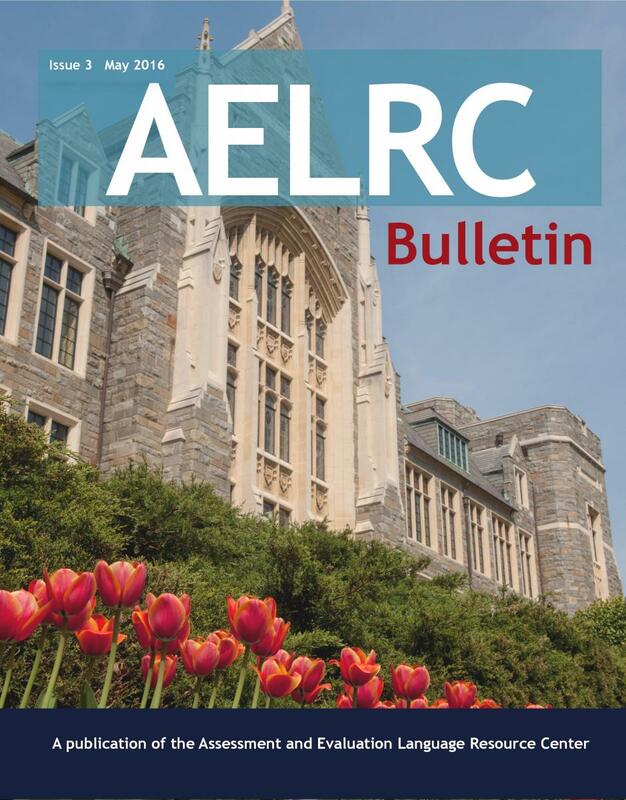 Click here to download AELRC Bulletin 1 (May 2015) in PDF.